Safeguarding data has always been one of the most important concerns in the realm of computing, whether for personal or business endeavors. Knowing data is safe and accessible provides peace of mind in the event something goes wrong, whether it’s the accidental deletion of a file or instances of an unfortunate hardware failure. While some get by with physical solutions like external hard drives or flash drives for small jobs, this isn’t ideal for long term storage or for business environments where multiple users will need access to various pieces of data. In the past, onsite file servers were the primary method to retain data however, today most turn to cloud solutions, and for good reason. Throughout the following, we’re going to provide an overview that answers the question, “How does cloud storage work?” as well as explore other topics related to storing data with a cloud-based solution. Let’s say you have a piece of data on your computer, for example, a document containing a business proposal. Regardless of whether it’s a Microsoft document, a PDF, or some other variation, the information comprising this file is retained by the disk inside your computer. To protect this file, you’ll need to put it onto some other kind of medium for storage. In a business environment, you could utilize one of a few methods to make sure this file is secured such as manually transferring to a network share, working directly from said file share, or taking advantage of roaming profiles where data is stored on a central server. Cloud storage is similar to all the above examples, in the sense that data stores outside your physical machine (i.e. laptop, workstation, smartphone, etc.) on another location. In the past, data was stored either on the local network or somewhere on the WAN (Wide Area Network) where it’s accessible and secured. With cloud storage, the Internet exists as another substantial layer in the equation. 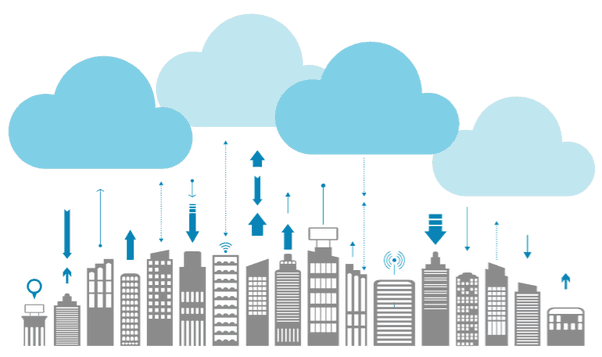 Cloud storage services exist offsite, where data is transmitted over secured connections to locations that are accessible to you or your team and no one else. 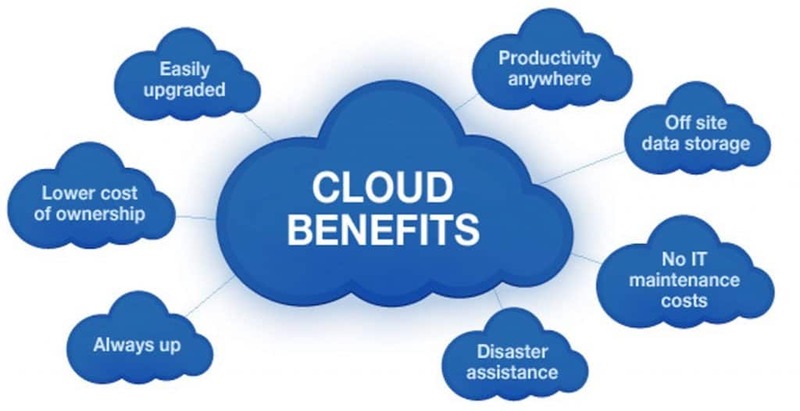 While there are many providers for cloud storage services on the market, services essentially exist in two primary categories: private cloud storage and personal cloud storage. For the former, this can be split into two primary kinds of service which are public and private. In the simplest sense, public cloud storage means that data doesn’t reside on a specified machine – information is wrapped in containers while it’s distributed across different storage nodes, making it inexpensive and secure. Private storage addresses concern with public models by furnishing dedicated machines or infrastructure, which aids in meeting compliance for certain processes and typically improves performance as well. Several providers make securing data easy by offering low-cost solutions that provide a secure area for you or your business to retain files. Depending on the nature of your business and the number of users that require support, you’ll find that many reputable providers are readily available however, it’s important to do your homework before forking over a credit card. Most services offer high-grade encryption that meets compliance standards for regulatory agencies. For example, if you’re in the market for HIPAA compliant cloud storage, you’ll notice that many options do meet the technological requirements to facilitate these needs but not all are directly geared for retaining medical records. As such, it’s important to explore any solutions in consideration to ensure it will suffice for your storage needs as well as whatever regulations to which you’re subjected. Cloud storage offers a myriad of benefits that most onsite solutions are unable to furnish, whether it’s public or private cloud storage. Give us a call at 1 (770) 936-8020 or touch base with email at info@widedata.com so we can help walk you through selecting an ideal cloud storage solution.